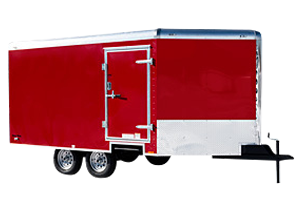 The British Columbia Trailer Guarantee: We offer competitive prices and full warranties on almost all of our products. Here at British Columbia Trailer, we take longevity seriously. 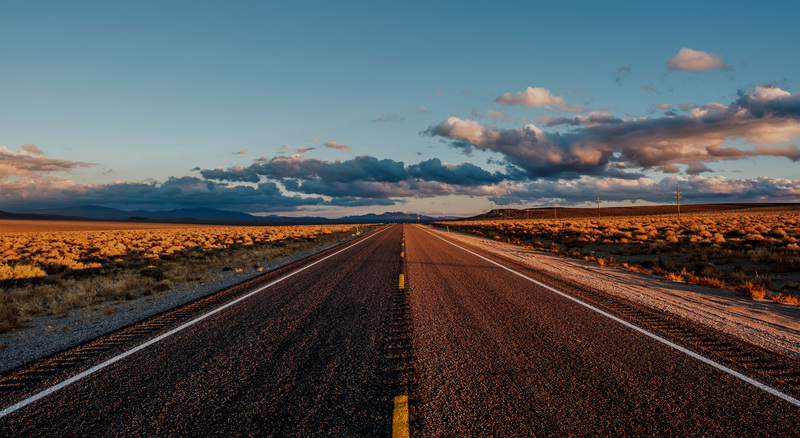 We proudly hold the title as Kelowna’s longest running trailer business, supporting individuals, commercial customers, and businesses in the greater community and Thompson Okanagan for over 40-years. We’re conveniently located in the heart of the beautiful Okanagan Valley in Kelowna, just off Highway 97 across from Scandia. We keep over 100 new and used trailers in stock at all times, providing you with custom options to fit your individual needs. The majority of our selection comes with a full-warranty, already assembled and ready to hit the open road. If you need to rent a trailer, we help with that, too. Check out our rental fleet today. If you’re in need of trailer parts, than look no further. We provide wheels, bearings, hitches, and more, satisfying every trailer assembly or repair requirement. Plus, our staff is information ready, happy to answer any and all questions. We supply our parts from top quality vendors like Forest River, Snake River, and Alcom. 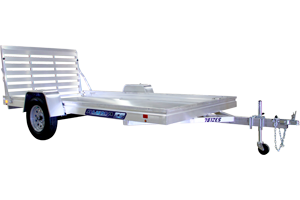 We can assess and repair your trailer quickly and efficiently through the support of our professional service team. 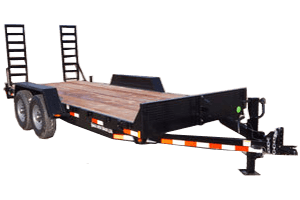 We also provide full trailer inspections through our certified mechanics. Learn more about our service shop offerings here. We work with all budgets, providing leasing options to make your dream trailer a reality. Transparent and convenient, our financing process is quick and easy. Once approved, simply come in with one void check and a driver’s license. Voila! You’re all set. We’re the total package. 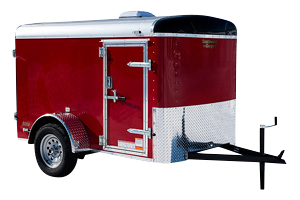 As a one-stop-shop, we provide trailer sales, services, rentals, parts, leasing, and custom projects. We carry the largest valley inventory, including Cargo, Flat Decks, Dump Boxes, Goosenecks, Motorcycle, and more. Yes, we are the longest running trailer company in the Okanagan Valley, boasting over 40-years in business. Value is our founding principle. You can count on quality, selection, competitive pricing, and great customer service. We want you to feel confident about your investment. That’s why we provide in-house manufacture warranties. We’re ready to work with you, providing financing that works within your budget. 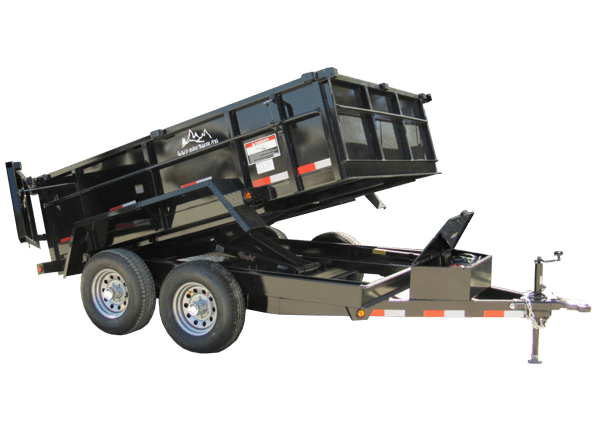 We understand the one-size-fits-all approach can’t be applied to the trailers industry. That’s why we offer custom trailer design and development, made with you, your business, and your style in mind. Call us today with your questions.